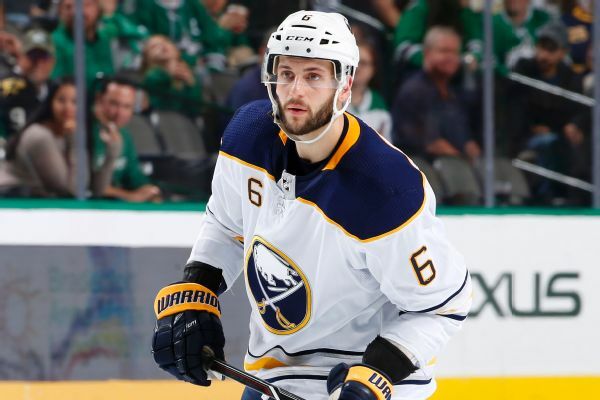 Sabres defenseman Marco Scandella was fined $5,000 by the NHL on Wednesday for a two-handed slash on Penguins forward Patric Hornqvist. The Wild and Sabres pulled off a four-player trade that brought Tyler Ennis and Marcus Foligno to Minnesota. Some of the players left unprotected were no-brainers. But there was also a healthy collection of decisions that, on the surface, make little sense. Here are the most puzzling. 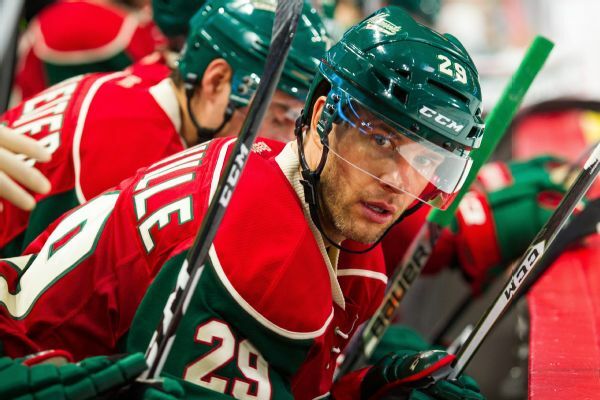 Minnesota Wild defenseman Marco Scandella has undergone arthroscopic surgery on his left hip. 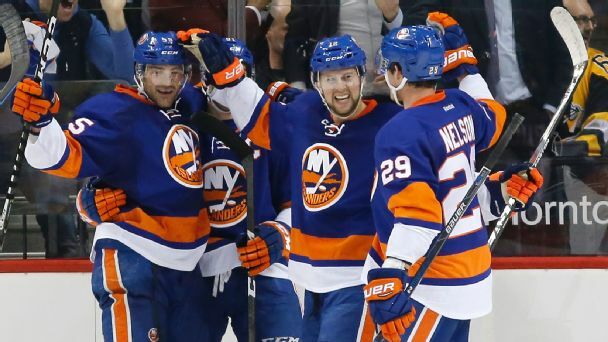 Minnesota's marvelous blue line goes six deep, but as many as three D-men might have to be exposed to the new Vegas franchise. 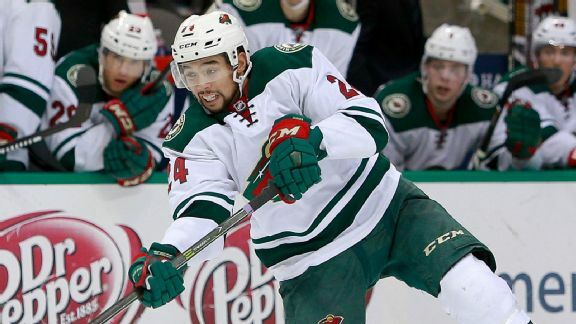 Will talented 22-year-old Matt Dumba be one of them? 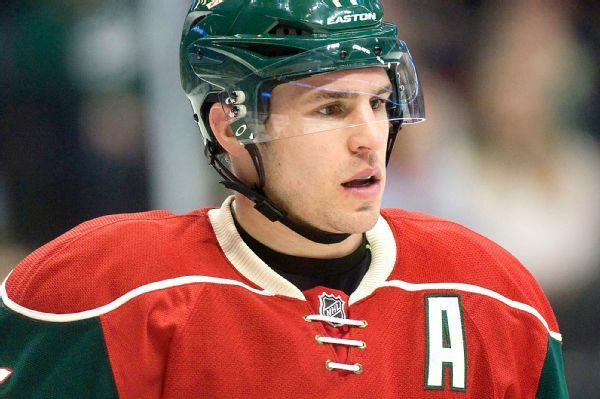 The Wild's Zach Parise and Marco Scandella are both considered week-to-week with lower body injuries suffered during Thursday's 4-0 win over Buffalo. 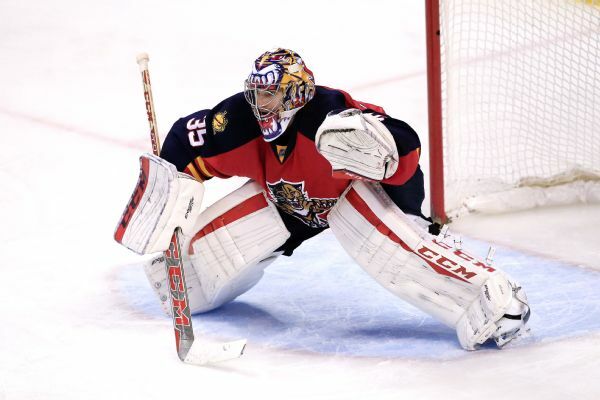 Florida goalie Al Montoya left Sunday's game in Minnesota after a collision in the first period. 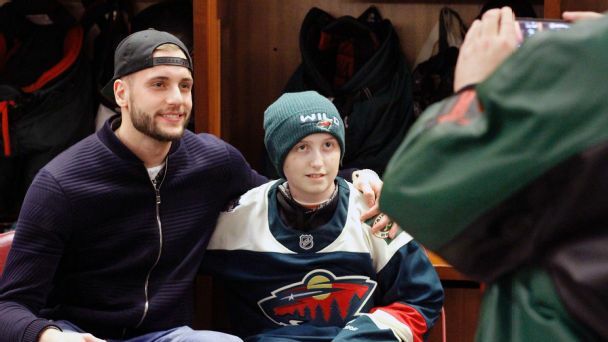 Without family of their own in town, Marco Scandella and Matt Dumba found a way to give two local boys the treat of their lives.